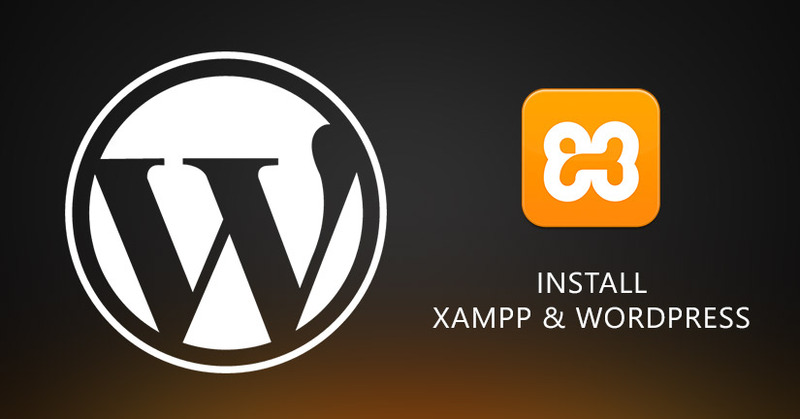 The XAMPP & WordPress combination is greatly used for website development. 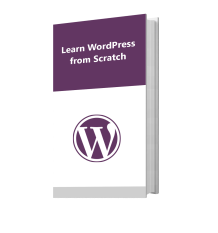 While XAMPP provides the local server environment, the WordPress is a web development platform. 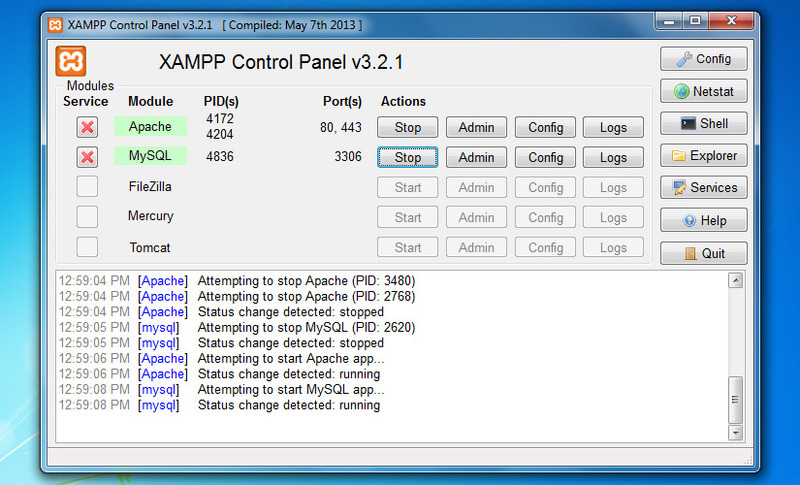 XAMPP is the most common localhost application used by the developers. Being cross platform, it can be used on Windows, Linux and OSx. 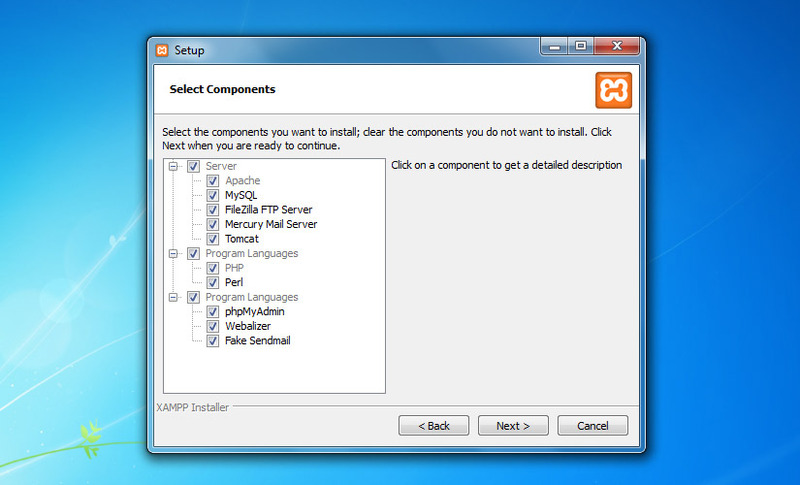 In this article here at Templatetoaster WordPress website builder, I will discuss the installation of XAMPP and WordPress on Windows. FileZilla FTP server– It is used for setting up an FTP server. Fake Sendmail– For testing email transfer on localhost, Fake Sendmail is used. If you are going to work on such a project which involves sending emails, then this component will come in your use. 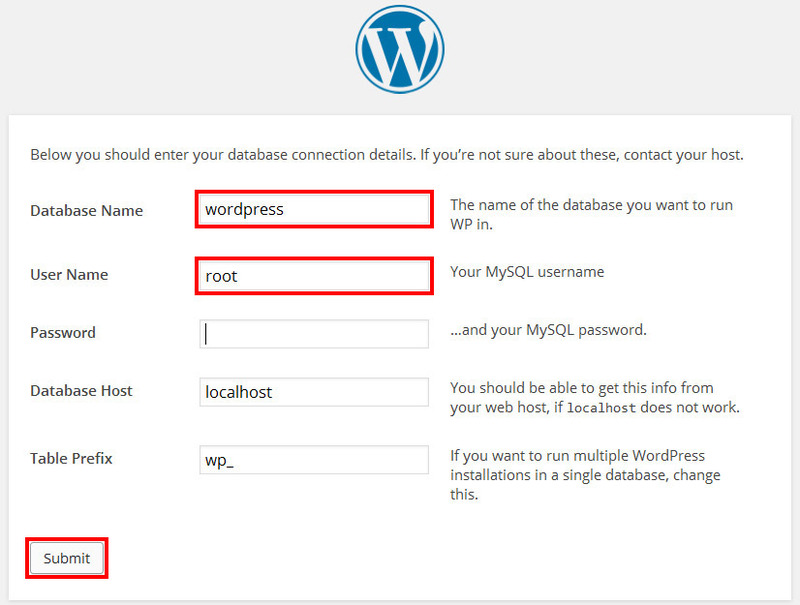 We have chosen the Apache, MySQL, PHP and phpMyAdmin since these are necessarily required for WordPress installation. As we don’t have any plan to use the rest components, we have unchecked them all. Having to open the control panel, start the Apache and MySQL components. As you will start these components, their Admin links will become clickable. Then, select MySQL “Admin” for moving ahead to phpMyAdmin or you can open it from here http://localhost/phpmyadmin . 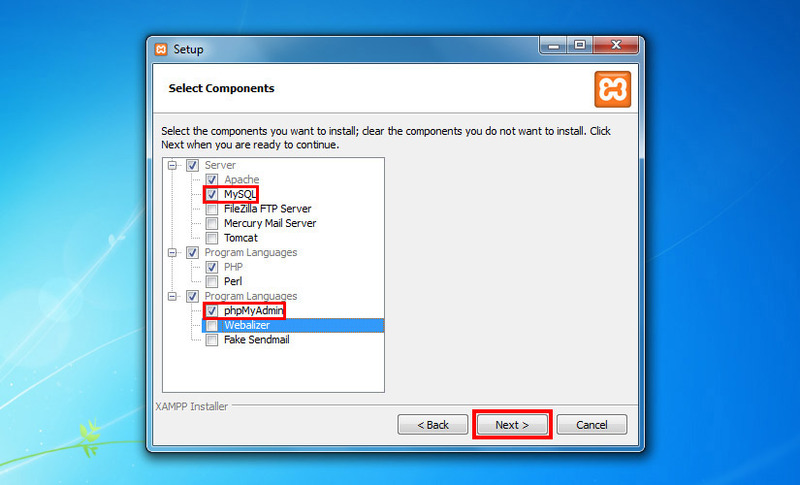 Once the download is complete, extract the zip file to C:\xampp\htdocs\. 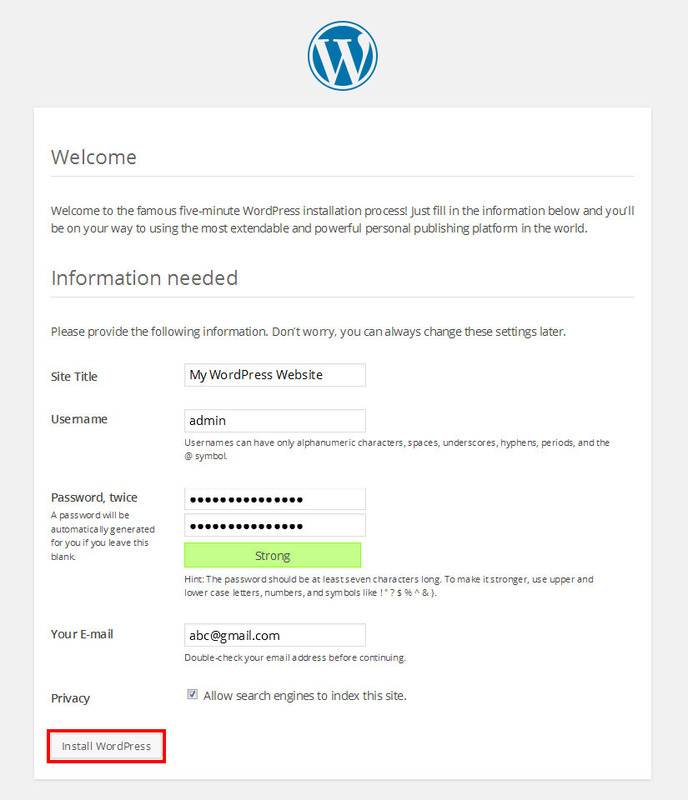 If you’ve extracted the package correctly, you will see the “wordpress” folder inside htdocs. 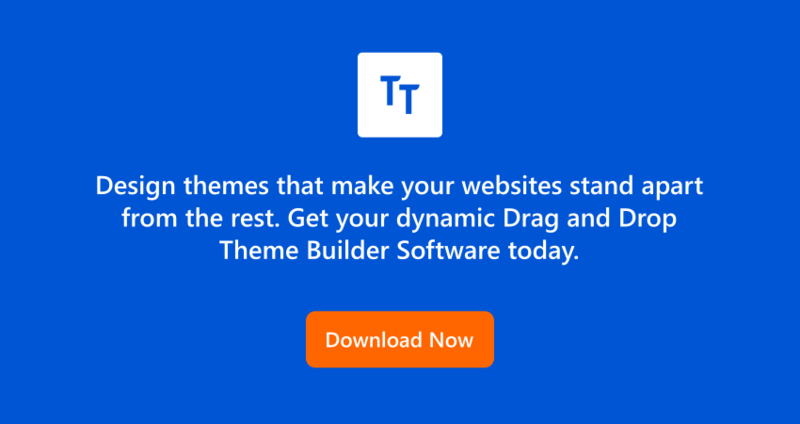 Next step is to browse this URL- http://localhost/wordress in your browser for initializing the actual installation of WordPress. Fill the name of database which you have created in the above step. 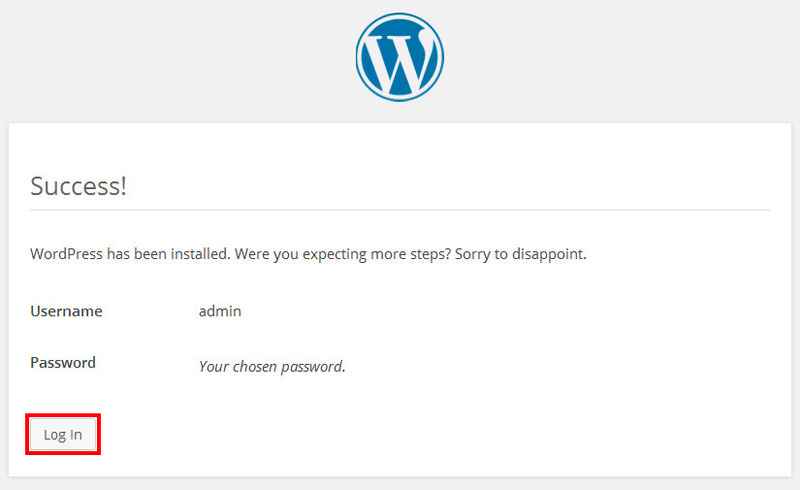 In our case it is’ wordpress’. Fill “root” in username field and leave the password field blank, and fill localhost the database host field. In the last field, you may define a prefix to all the database tables, and submit. In the next step, you are prompted to set the title of your site and fill up user information, like site title, username, password and Email.